Glaze polishing abrasive are used on normal polishing machines to make flexible full-polishing and semi-polishing on the surfaces of rustic tiles, stone-like porcelain tiles, crystal-effect polished porcelain tiles and glaze tiles. Our glaze polishing abrasives are approved for their excellent shaping effect, good sharpness, high gloss and long working lifetime. Glaze polishing wheels are used on special glaze polishing machines equipped with satellite spindles to make flexible full-polishing and semi-polishing on the surfaces of rustic tiles, stone-like porcelain tiles. Crystal-effect polished porcelain tiles and glaze tiles. Our glaze polishing wheels are approved for their low cost, high grinding efficiency, high gloss and no grinding scratches. 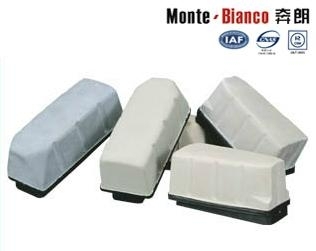 Monte-Bianco was established in 2000. With more than 10 years of constantly dedicated research and development of super-hard material applications, now we are one of the leading ISO 9001 and ISO 14000 certified companies in the industry of Chinese super-hard material applications. 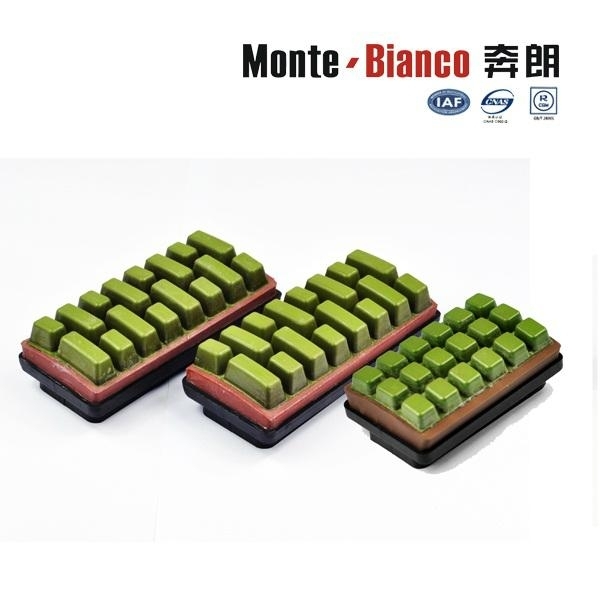 Up till now our brand Monte-Bianco has been approved and trusted by customers from more than 60 countries and regions. Why Choose Our Monte-Bianco ?